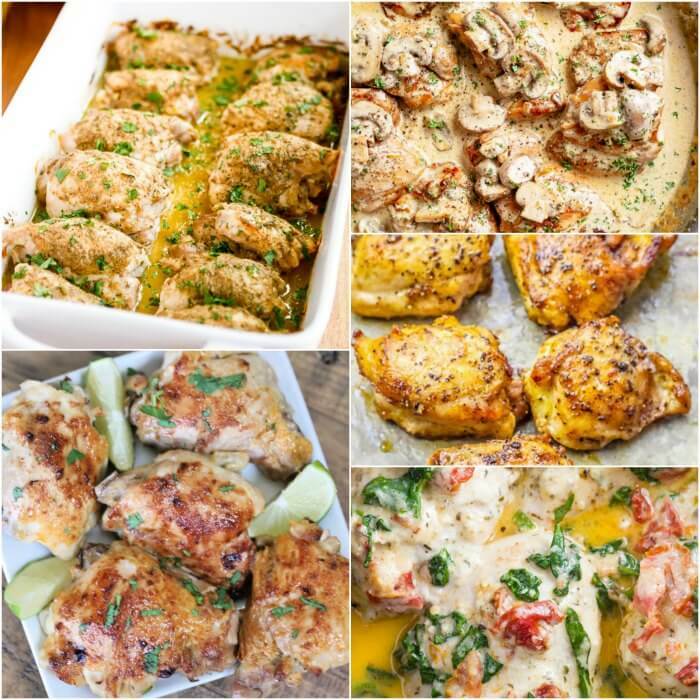 You will love these Keto Chicken Thigh Recipes if you are following the keto lifestyle. They are simple and delicious and so easy to make. 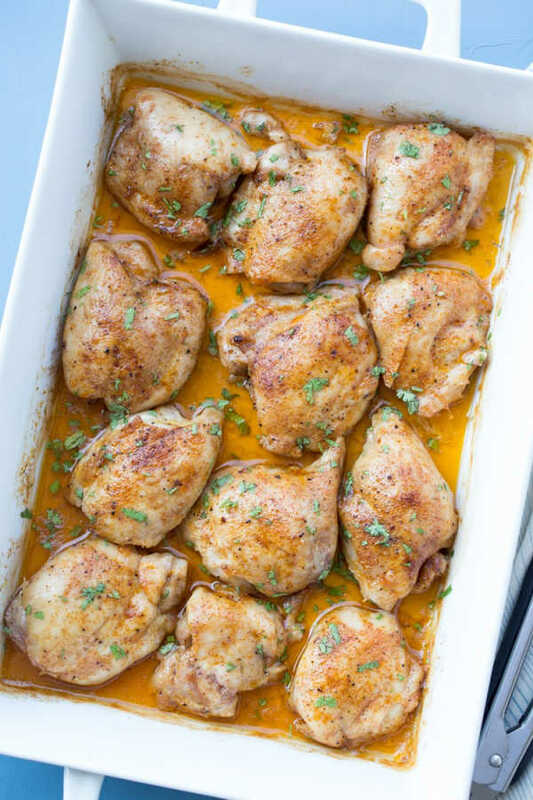 The entire family will love these tasty keto chicken thighs. Everyone is raving about the keto diet and for good reason. The food is absolutely delicious! 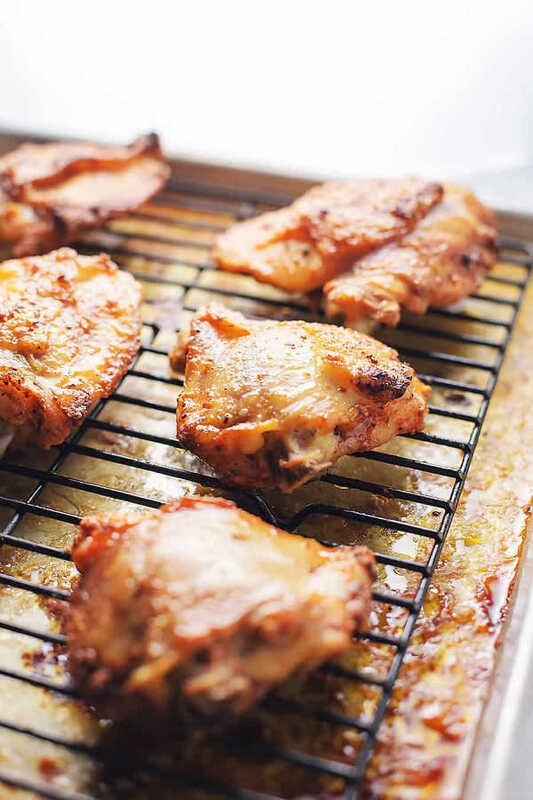 We have over 25 Keto chicken thigh recipes that are packed with flavor, easy to prepare and sure to be a hit. If you are looking for new keto friendly recipes, these are amazing. Let us know which ones you try! 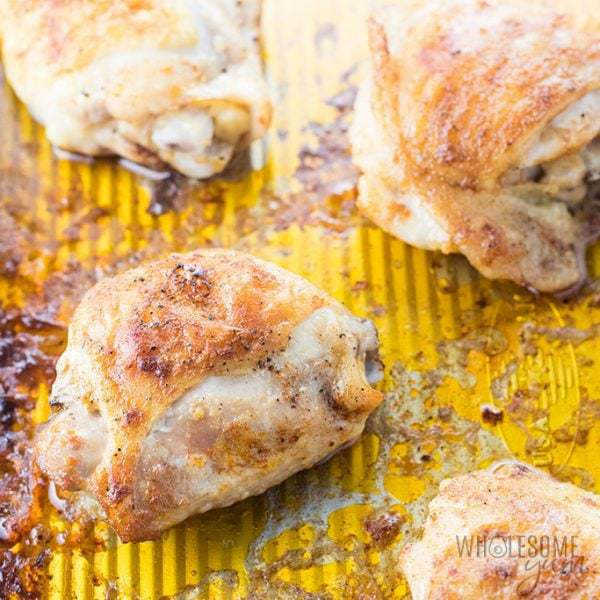 Recipes for Keto Chicken Thighs are so easy to prepare! All of these recipes are so easy to make. You won’t find recipes that are complicated to make or loaded with complicated ingredients here. These delicious recipes are so easy. Perfect for busy moms and hectic weeknights. 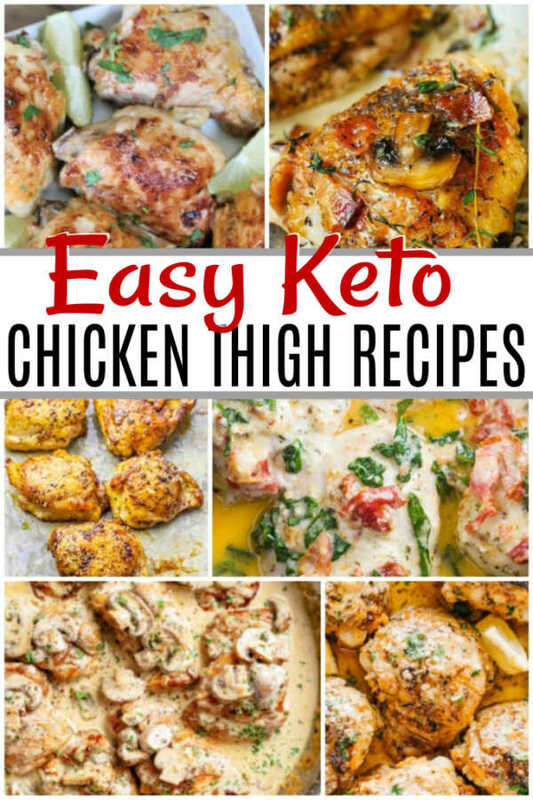 Let’s get started with these Keto Chicken Thigh recipes! 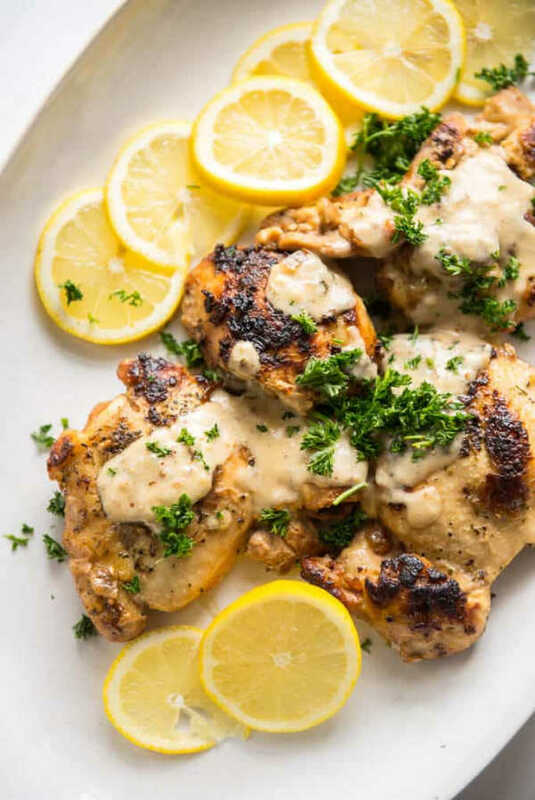 This chicken is loaded with lemon, garlic and herbs and more for a tasty meal. The pressure cooker gets the meal on the table fast. If you are looking for comfort food, this is your recipe. Creamy and delicious and bursting with cheesy goodness. 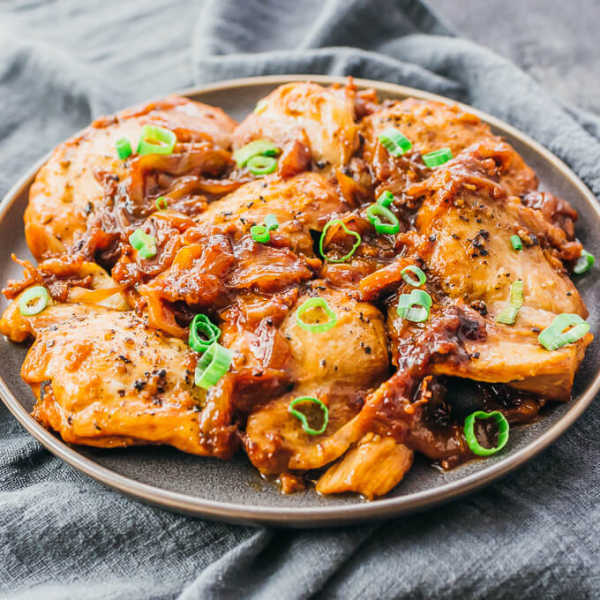 This is a savory instant pot meal with delicious chicken, onions and more. Yum! 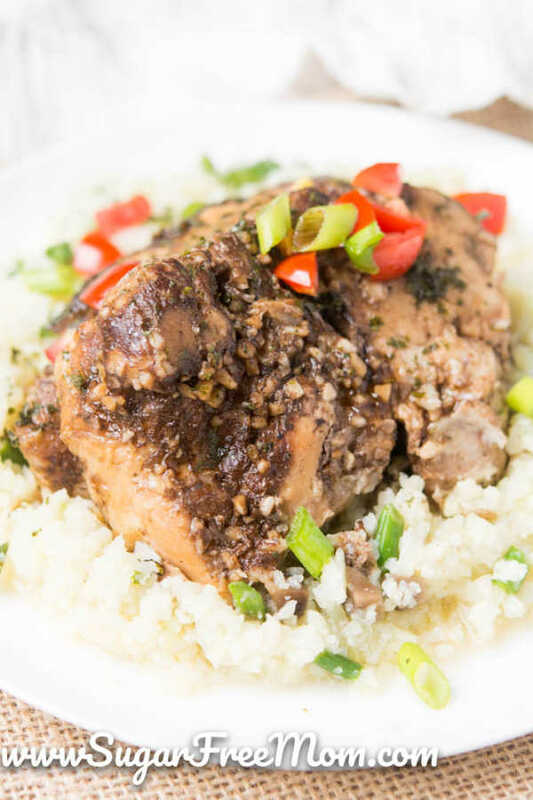 Adobo sauce is tangy and sweet and goes perfectly with chicken thighs. The pressure cooker makes this meal fast and the chicken is so tender. Let the oven do the work and no fooling with a hot skillet. You can still get amazingly crispy chicken full of flavor. 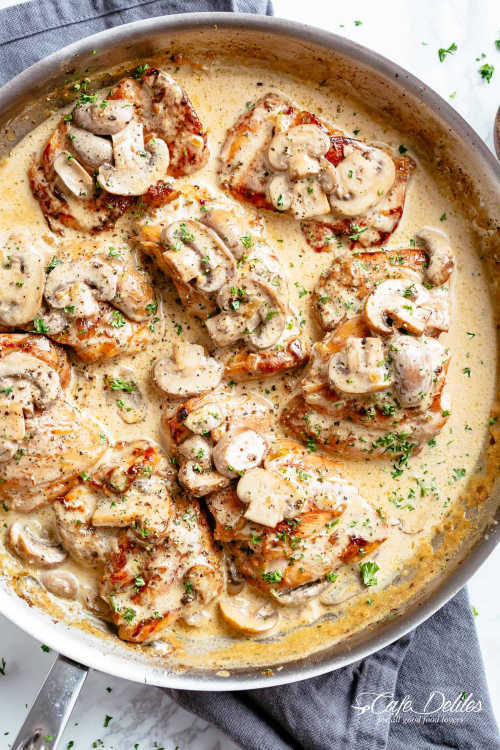 Baked to perfection, these crispy chicken thighs are topped with a creamy mushroom sauce. Yum! 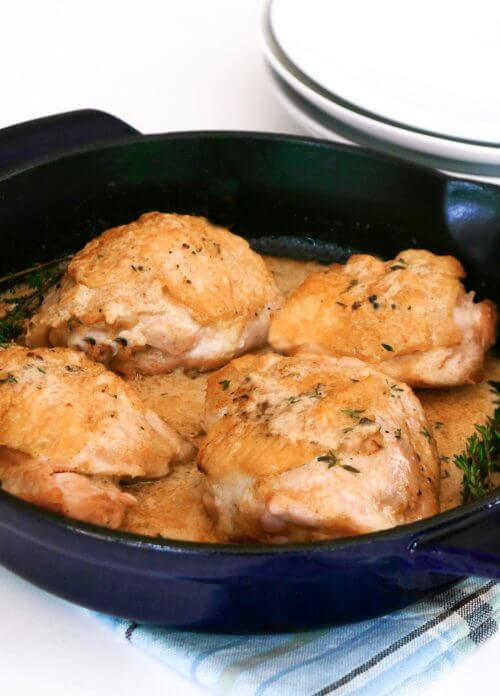 This recipe is foolproof and makes amazing chicken thighs. It is crispy and delicious. This meal looks fancy but it is so easy to make. 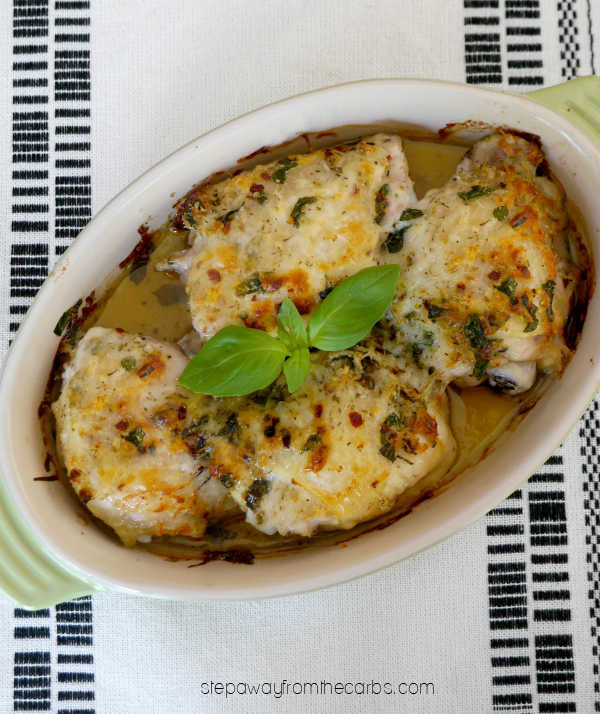 Lots of cheese and Italian seasoning make the chicken thighs the perfect dinner idea. 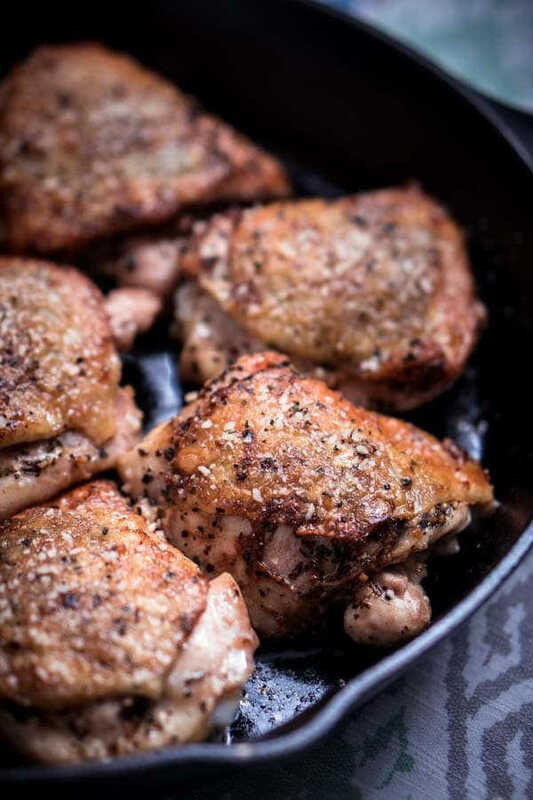 Parmesan, sea salt, garlic and more come together to make chicken thighs you will cook again and again. This recipe is easy and delicious. 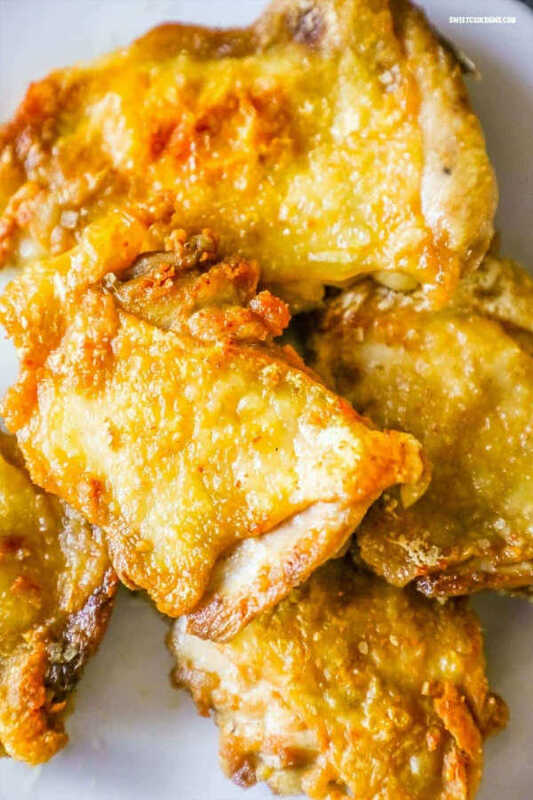 If you love Parmesan chicken, this recipe is a must try. 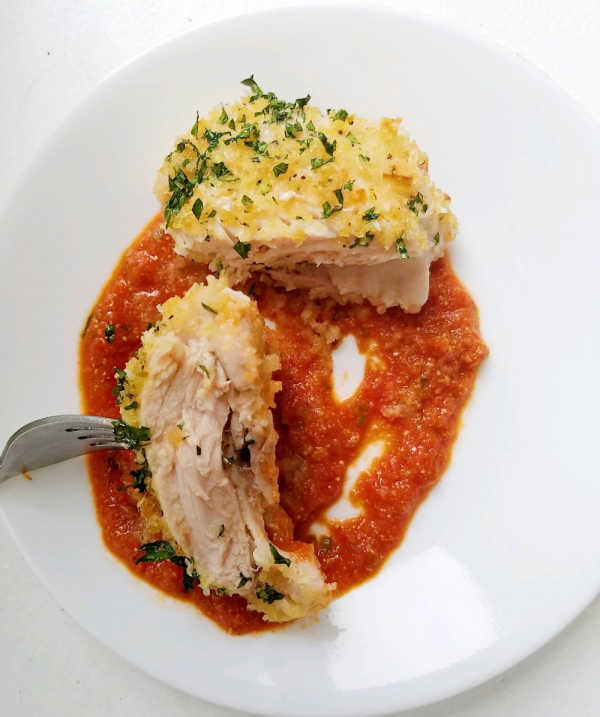 Try this keto friendly Parmesan cheese crusted chicken thigh recipe to satisfy that Italian craving. 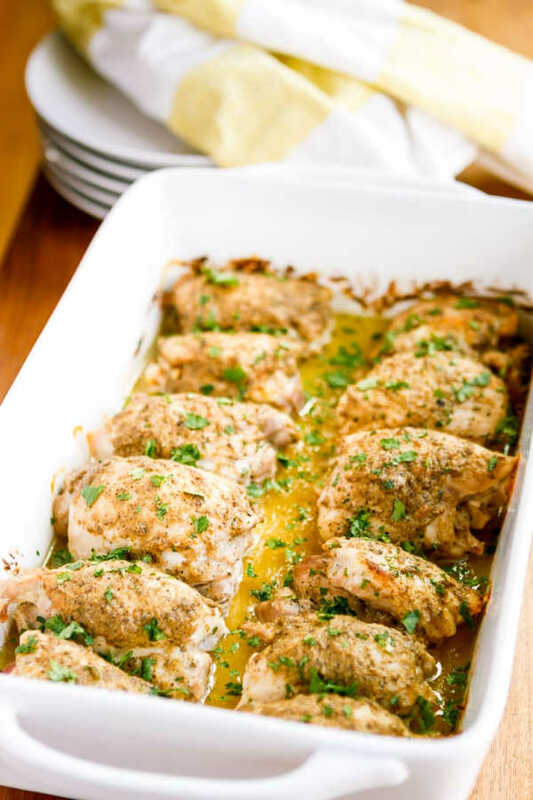 This chicken is tender and juicy while being so easy because it is baked. You will love how simple it is. Loaded with ranch flavor and ready in just 40 minutes, this meal will be a permanent recipe on your menu plan. So good! Get dinner on the table fast with this quick and easy 30 minute meal. 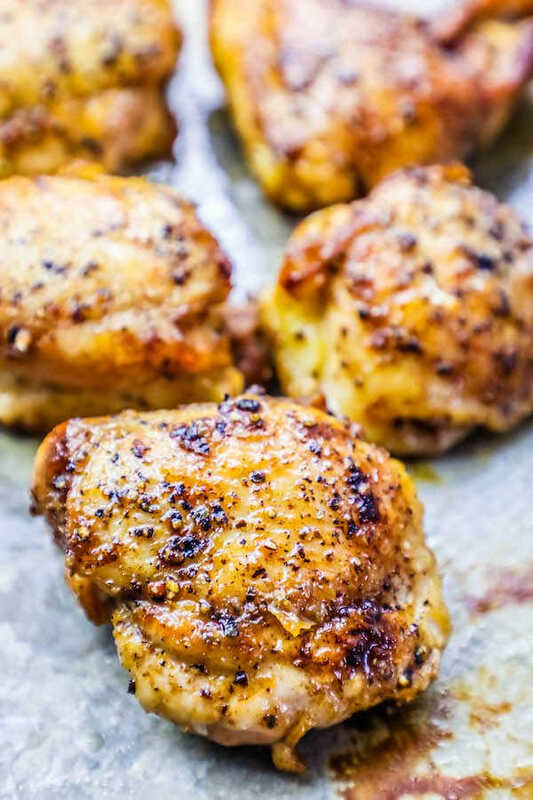 The chicken thighs are topped with a delicious mustard glaze for a really awesome meal. 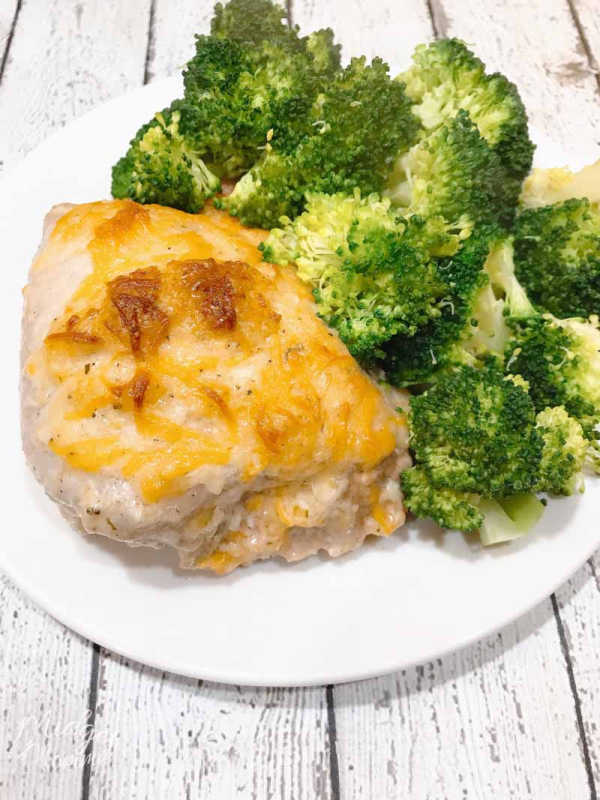 Cheesy and full of ranch flavor, these chicken thighs are the perfect keto meal. The recipe is very easy to put together too. 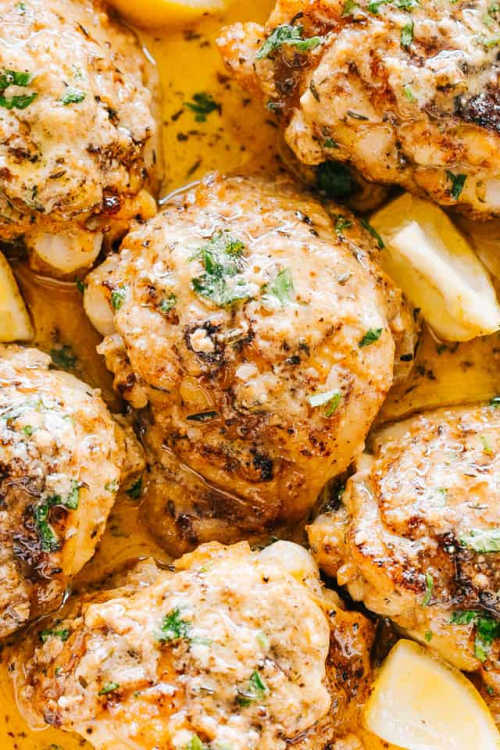 Find over 15 recipes for chicken thighs sure to be a hit on the keto diet. Lots of options. 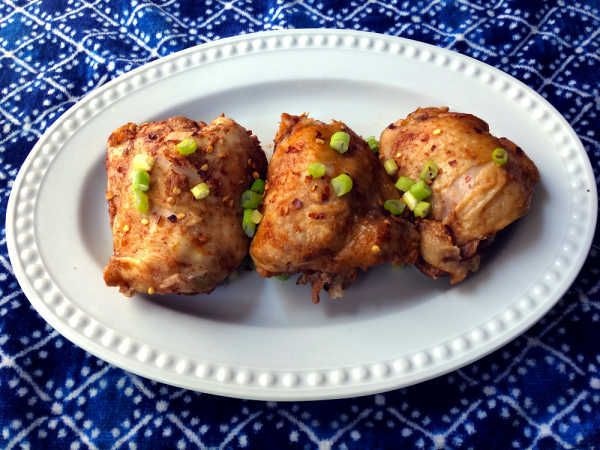 The crock pot makes Chili Lime Chicken Thighs tender and delicious without any work. Each bite of this recipe is bursting with delicious lime flavor for a meal that your family will love. 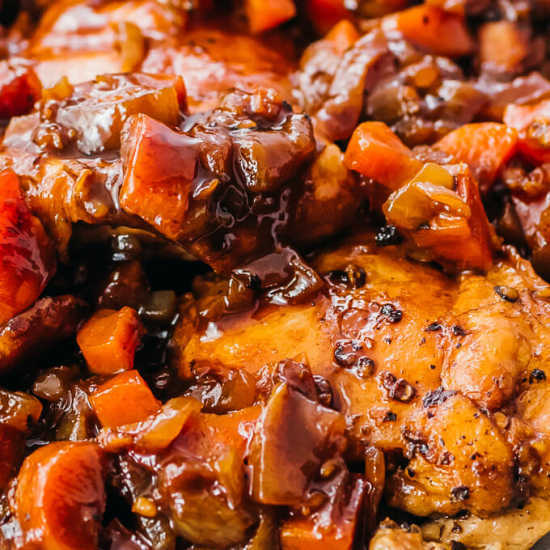 Delicious balsamic flavor come together with the chicken thighs for a flavorful meal. The slow cooker does all the work for this tasty meal idea. 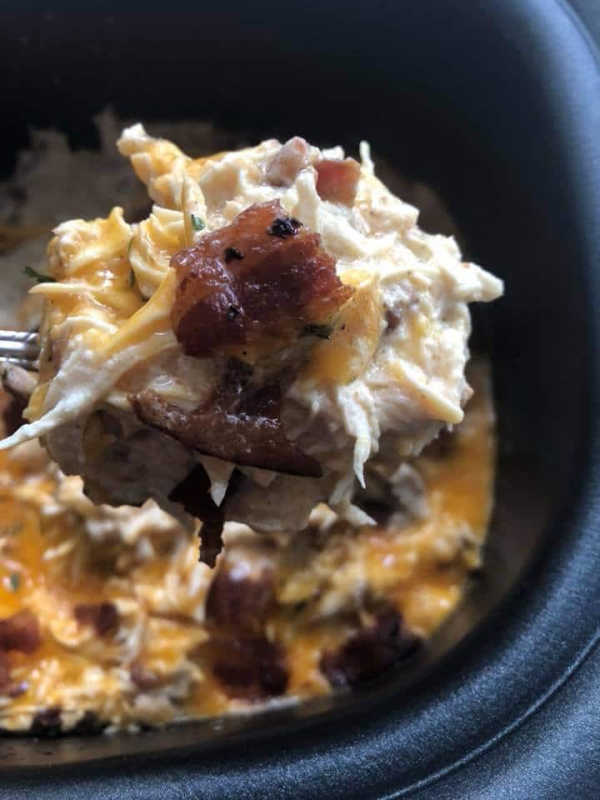 This is one of the easiest recipes and loaded with cheese, bacon, chicken and more. It is the best comfort food meal. 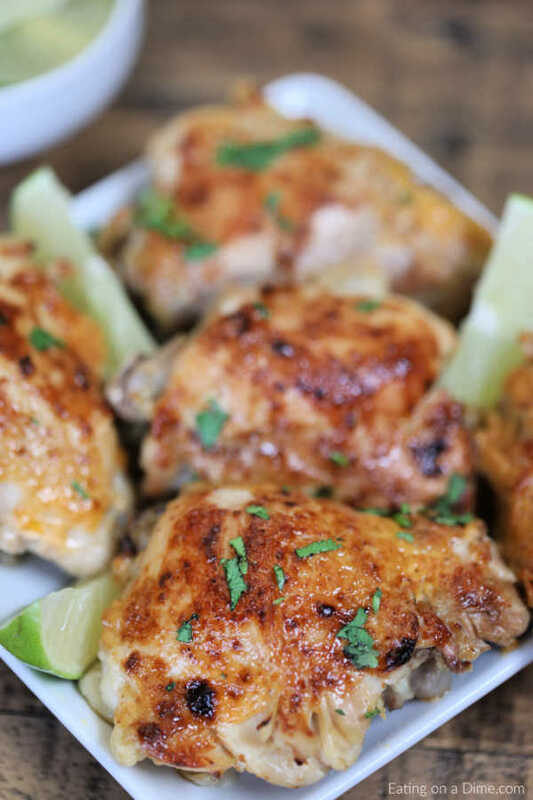 If you love Mexican food, try these delicious Mexican Chicken Thighs. This recipe has lots of flavor and you can top with sour cream, green onion and more. 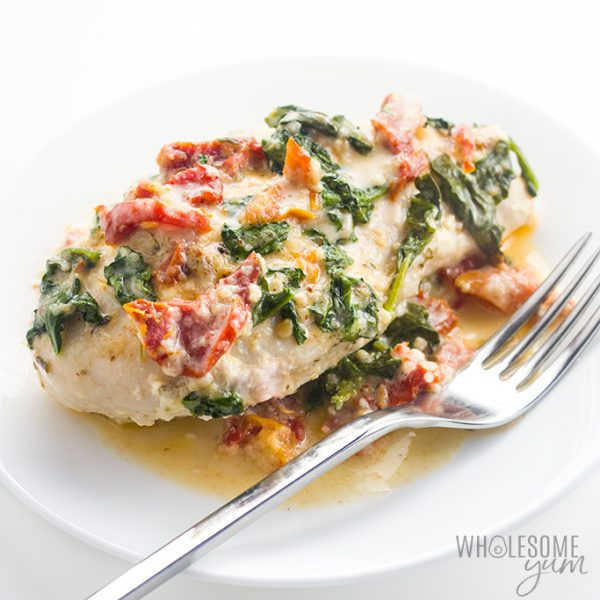 Creamy Tuscan sauce full of garlic, spinach and more make chicken thighs so tasty. The sauce is just so decadent. This is such a light and creamy recipe perfect for any time of the year. The sauce is so vibrant with the lemon. This recipe is so easy with only one skillet to use. 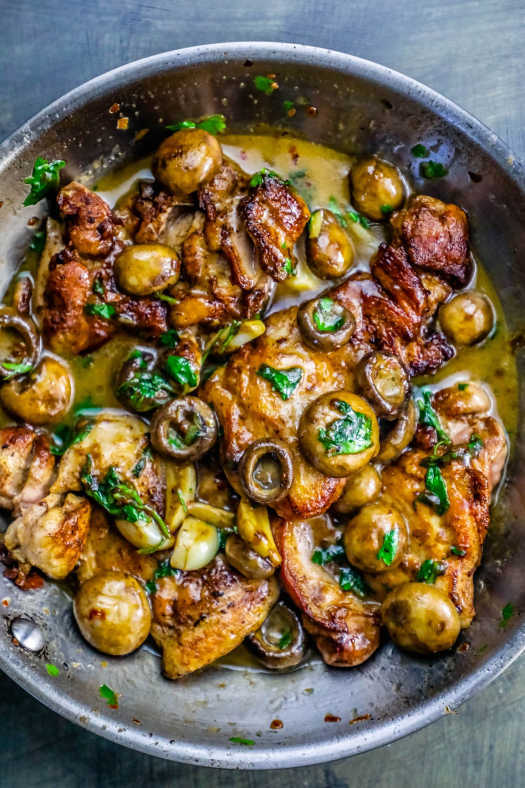 The sauce is rich and creamy over the chicken thighs. Loaded with flavor and so tender, this recipe for crispy chicken thighs will have everyone going crazy. The entire family will gobble this recipe up and love the crispy skin. Crispy chicken and creamy sauce make this recipe so delicious. 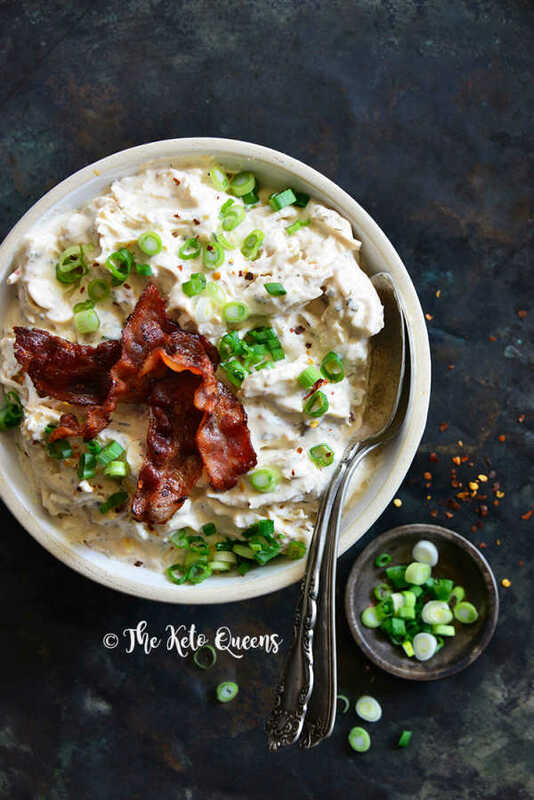 This simple keto recipe will be a hit. 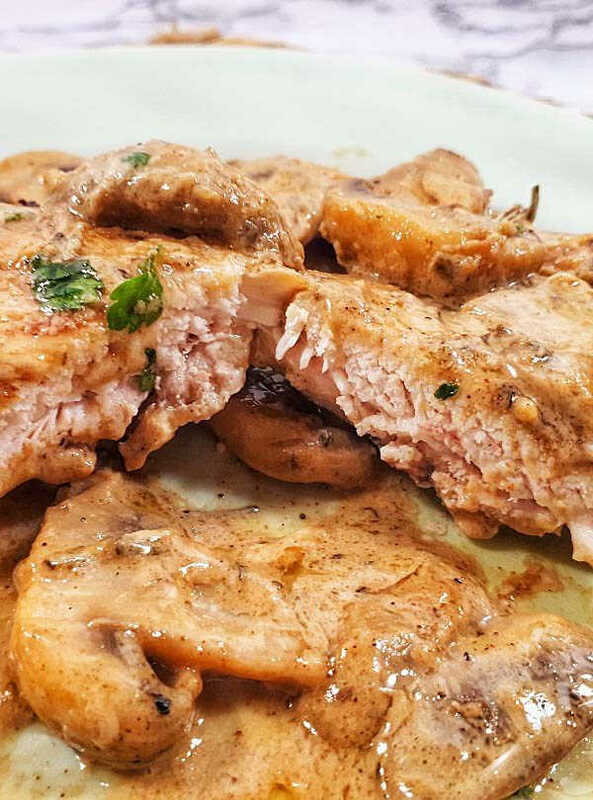 Delicious chicken with a garlic butter sauce make this recipe so tasty. The sauce is so flavorful. 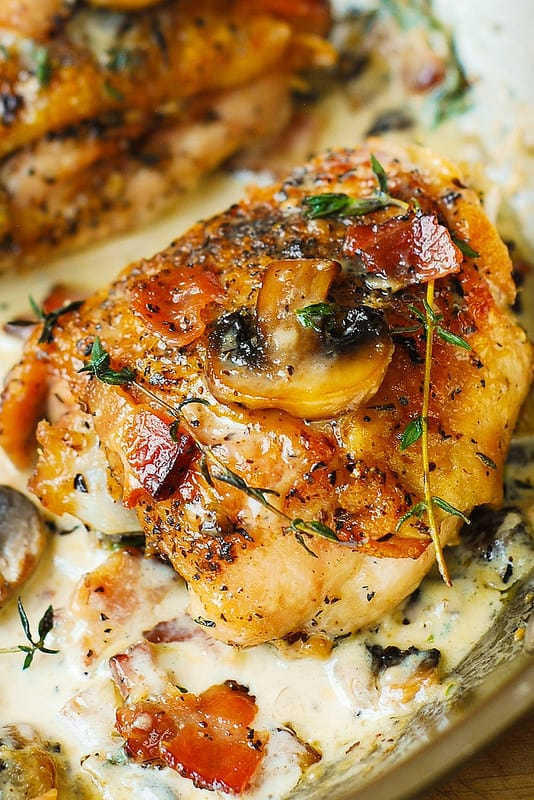 You will be amazed at the decadent sauce this chicken has with the Dijon mustard. The onion and chicken stock blend with it all to make a tasty meal. A creamy mustard sauce make this meal so flavorful and your family will love this. The keto diet is so easy with food like this! 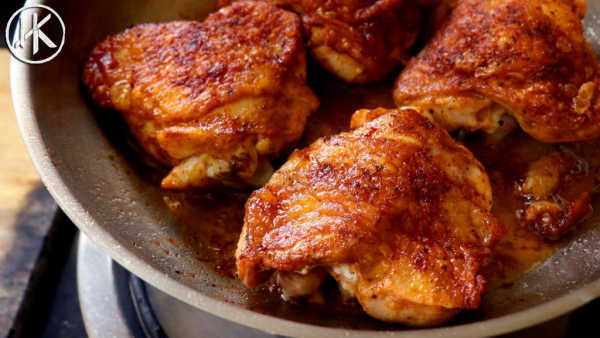 What Keto chicken thigh recipe do you plan to try? There are so many delicious recipes to try that you will have lots of yummy recipes to cook. They are quick and easy and sure to be a hit. You might have trouble choosing which chicken recipe to try first! There is a great book for beginners here that you might want to pick up. 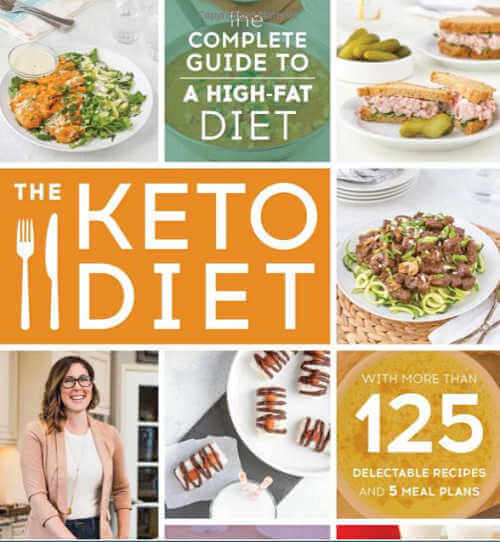 You can start on this Keto journey easily with this great resource to help you learn more. 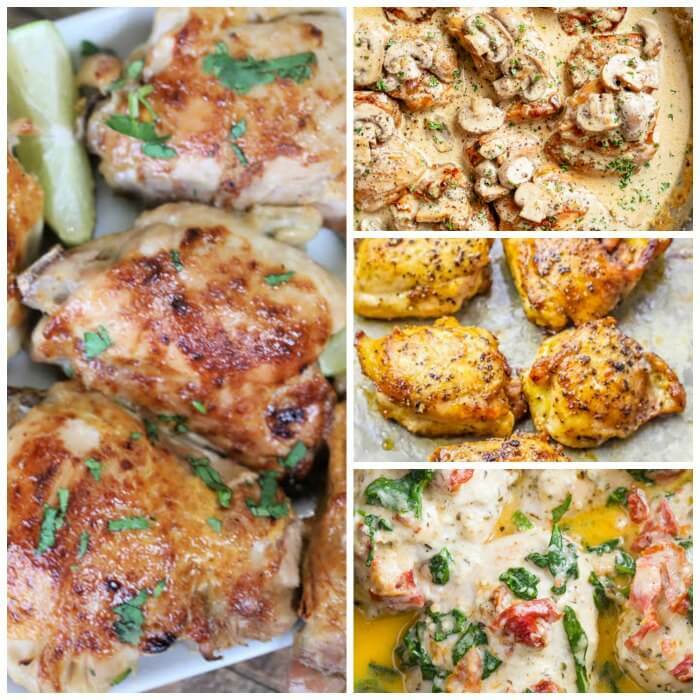 From Keto boneless chicken thigh recipe to traditional chicken thigh recipes, there are lots of ideas! 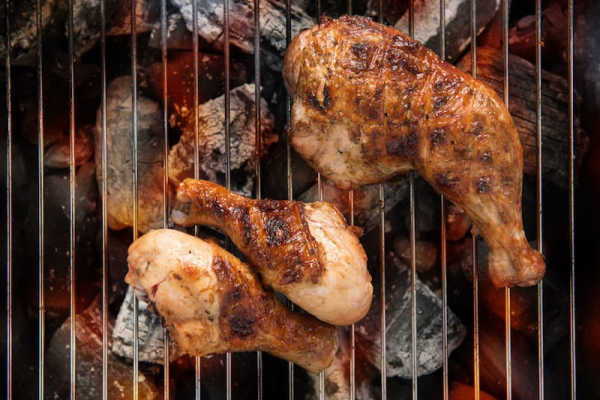 Whether you prefer boneless skinless chicken thighs or bone in chicken thigh recipes, you are sure to find lots of tasty recipes to try that you will love. Many of these delicious keto recipes would also work with chicken breasts. How to Make Glue – only 2 ingredients!